American Jordan Spieth claimed his first major title with a record-breaking display in the US Masters at Augusta. Guests at Eventmasters superb VIP golf corporate hospitality facilities at the 2015 Open Championships at St. Andrews, will be hoping to see Spieth produce a similar display when the tournament starts on July 16th. 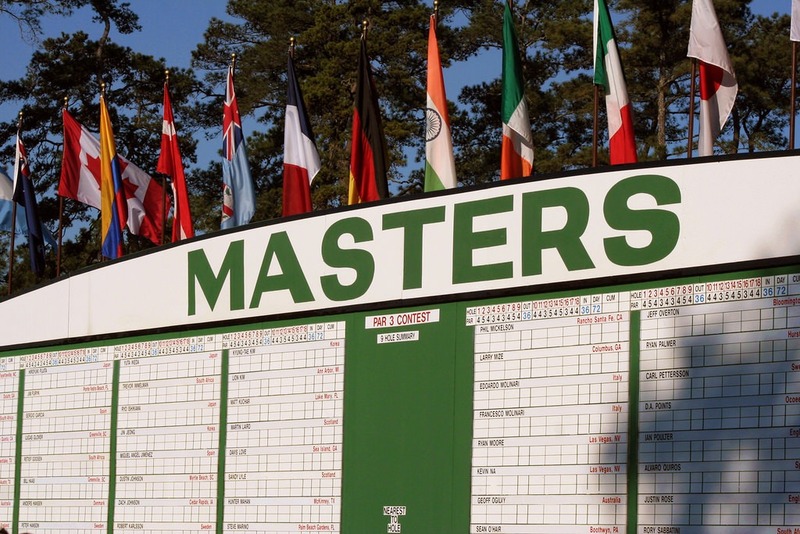 Spieth equalled the lowest ever 72 hole score of -18 at the famous Augusta course, and also recorded the most ever birdies at a Masters tournament with 28. The 21-year-old was in blistering form entering the tournament and once he hit the top of the leaderboard he never looked back. Even on the rare occasions where his driving or short game let him down his putting was exemplary and he held a comfortable lead for all four days. Englishman Justin Rose produced four brilliant rounds but was unable to catch the electric Spieth. Rose recorded an incredible score of -14 which would have won him 12 of the last 13 Masters. He finished tied for second with the three time Masters champion Phil Mickleson, who once again showed his love for this course with some superb shots. Rory McIlroy made a late surge in his quest for a career grand slam but his poor opening two rounds ultimately cost him any realistic chance of winning the green jacket. His final score of -12 was his best score at the Masters, but such was the dominance of Spieth that it was only god enough for fourth place. McIlroy played the final two rounds with Tiger Woods who showed some of his old spark and finished the tournament on -5. Spieth now seems to have the world at his feet and looks set to dominate the game along with Rory McIlroy for years to come. For more information on how you can see Spieth, McIlroy and the rest of golfs biggest names in action at 144th Open Championship – St. Andrews, please click here.